Coming along and see us! Below is a list of our forthcoming concerts and contests. Specific details will be available on this site nearer the time. 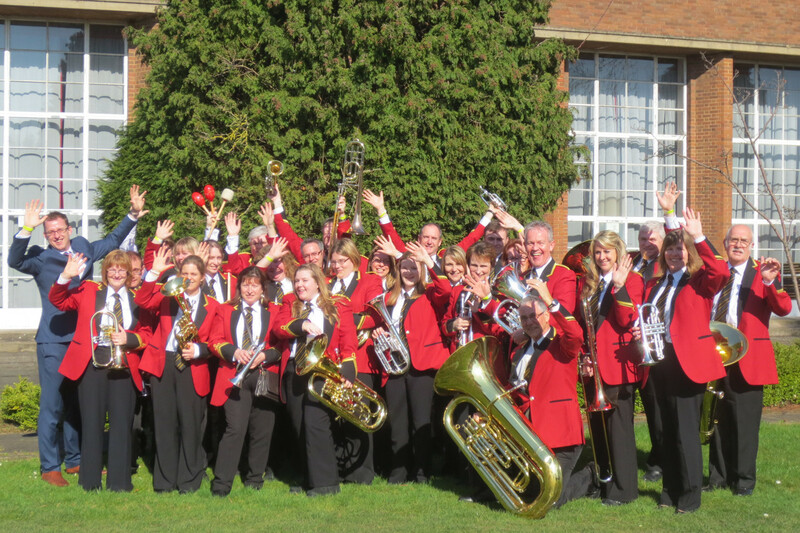 Saturday 2nd November 2019: Wychavon Festival of Brass: A delightful day of brass bands music, SoSBB will be returning to this fabulous festival to perform an entertaining programme of music. It will be great to see you there. Sunday 10th November 2019: Parade for Remembrance Sunday: SoSBB will return to Claines church, Worcester to take part in the Remembrance Sunday parade.